The 2011 Porsche GT3 RS is powered by a 3.8 liter flat-six engine that delivers a total of 450 HP. With these ponies ready to race out of the engine, the GT3 RS will sprint from 0 to 60 mph in only 4 seconds and will hit a top speed of 192 mph. Now sources are claiming that Porsche will be debuting a more powerful GT3 RS on April 7th, 2011. According to a Team Speed member, the new Porsche GT3 RS will be powered by a 4.0 liter engine that will deliver an incredible 500 HP. 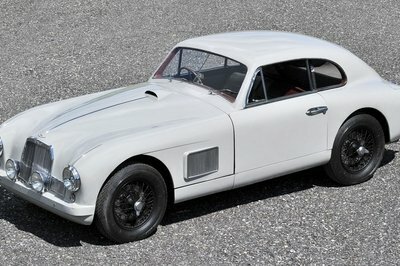 The car will go into production at the end of May and the first customers will receive their units at the end of July. Too bad there will only be 500 clients enjoying this beast, as Porsche will only offer it in a limited number. There are no details on pricing just yet, but it will surely be higher than the $135,500 price tag of the GT3 RS. The Mclaren have revealed their GT3 version but they haven’t announced yet its figure performance. 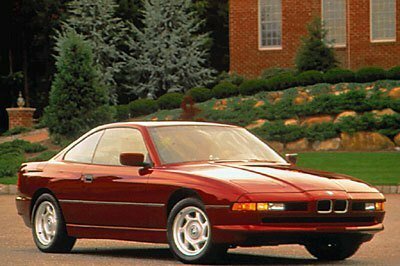 I wonder if this car would be the competitor of the Porsche GT3. Wow! 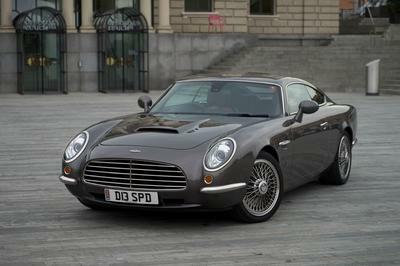 it seems that this vehicle is more powerful than the next generation Porsche 911 and far better than the Turbo version. Both cars have used the same engine and yet the speed performance is far different! WOW! It seems that they are planning to use a newer engine for this car. And I was thinking on what will be possible performance of this model? I hope to read more about this. I have to say that I’m impressed with the speed performance of this car as well as its styling! I wonder what would be the speed performance of this newer version? Well, for a 500 horsepower for a car is quite dangerous! This car is definitely not for the beginner. And yes I have read incident involving this car but most of them are driver’s fault. Just be careful when driving. No doubt that this car is quite a speedy car and no wonder why its always involve in a crashed incident. BTW, I like the sportiness and aggressiveness of this car. Well, happy to say that this car has already out in the market. And this car is so powerful and as expected its engine is incredible. 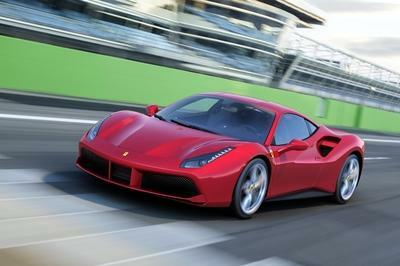 And mind you,due to amazing speed of this car Jeremy Clarkson himself can’t control the said car.. It was released already and I’m not disappointed at all! I can see that theirs a lot of power in this car. BTW, I wan to see this car runs in the road that would be amazing to see! Wow! But this car is not a typical race car so still we have the right to expect a good look from this car but I could actually see it plus a awesome performance! Well, i can understand if the sportiness can mixed with awesome design. Anyways, racing cars are not made to be beautiful, we salute them because of their speed and I bet GT3 has that speed that could actually makes me fall into it. So, when preparing for F1? Well, this one would certainly be worth the wait. 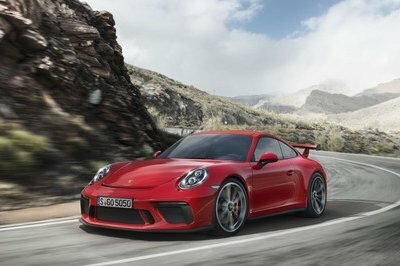 I am really looking forward to seeing what other improvements Porsche is going to do with the GT3 RS, which is in itself already a great car. The face lifted rear of the GT3 look so good . Its really a simple small improvement. However, Porsche is a great car with a big and lot of power. I think RS has the most gorgeous design that has been ever built by the Porsche! And for the GTR, I really loved how Porsche make this car look so loud! Perhaps, I could spot the difference between the 997 and 996 GTR even if they look identical. Well, if that’s the case, kudos to Porsche for the decision. In fact, I think there are a lot of people waiting to see how far they can take the GT3 RS. That one is kinda expected actually, considering how successful the GTS RS is. And I am definitely looking forward to see how much more juice they can get into the car.